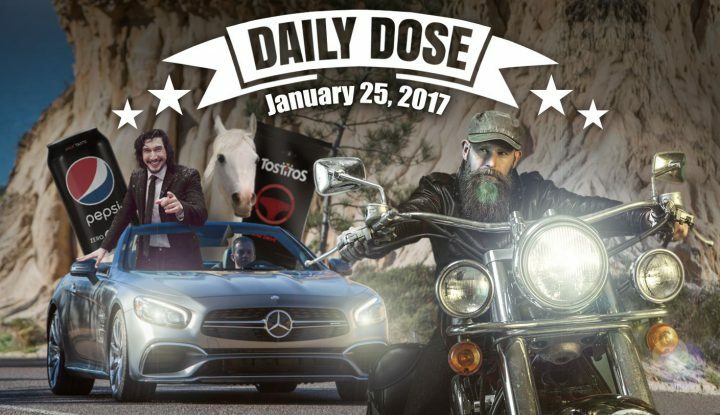 The Daily Dose: Bikers, Brawls And Breathalyzers 0 out of 5 based on 0 ratings. 0 user reviews. As the Super Bowl 2017 ad race picks up the pace, more and more commercials are being pre-released. And, we’ve started to notice a few running themes in place – namely, booze and brawls! After all, sport does tend to bring out the animal in us all. It’s time for your Daily Dose of 2017 Super Bowl commercial news. Here’s what you need to know, today. Things are getting heated for the Mercedes-Benz AMG Super Bowl 2017 commercial. 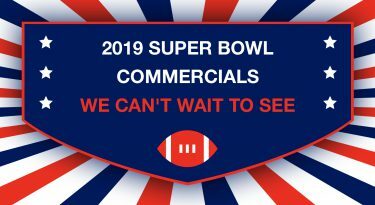 With under two weeks to go before the Big Game, the automakers have released 4 short teasers ahead of their ad that will air during the fourth quarter. Clearly there’s something in the air at this year’s Super Bowl. First Wix.com released their action-packed Super Bowl LI commercial… and now this. 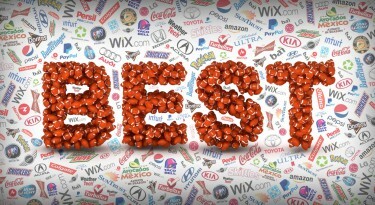 It also reminds us of the hilarious Skittles ‘Settles It’ ad that aired during Super Bowl XLIX. Snickers has upped the creative ante with the news that they will attempt their first ever live Super Bowl 2017 commercial. The live ad will run for 30-seconds during the Patriots versus Falcons game, helping to spread their ‘You’re Not You When You’re Hungry’ Super Bowl message. So how many people does it take to make a live commercial? 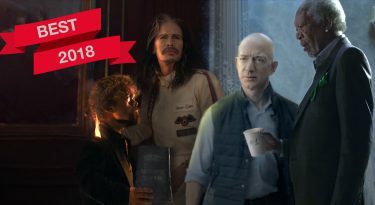 Actor Adam Driver will star in the western-themed spot, while some 150 ad executives from Mars, ad agency BBDO and production company O Positive, shoot the 30-second commercial. The candy makers follow in the footsteps of Hyundai who were the first to reveal that they too will be working to produce a live Hyundai Super Bowl 2017 commercial. With Doritos missing from the Super Bowl 2017 roster for the first time in over a decade, tortillas brand Tostitos are stepping in with some uber cool packaging. Though they won’t be running an ad at this year’s Super Bowl, they’ve given us a huge reason to buy their chips for Game Day. For the occasion, the chip-maker has joined forces with Uber to launch a special “Party Bag.” The chip packaging includes an actual breathalyzer sensor that can detect alcohol levels. So, if you’ve chugged on a beer or two, the sensor then turns red and displays an image of a steering wheel, along with an Uber code and a “Don’t drink and drive” message. Pepsi is using this year’s Halftime Show sponsorship to plug its healthier Pepsi Zero Sugar drink. From ‘premium’ bottled water LIFEWTR to Pepsi Zero Sugar, Pepsi is on a mission to advertise “basically nothing” – no calorie, no sugar products – at the Big Game. The move comes as the soda industry continues to come under fire from health advocates. Interestingly, bottled water officially outsells soda, bringing in $21 billion a year in the US. In other words, Pepsi has a lot to gain from featuring their lighter drinks at Super Bowl LI! Click here for everything you need to know about the Super Bowl 2017 Commercials!